We have five students in the third year training program, graduating from their last year at Metàfora this spring. During the students third year we arrange for them an extra mentor for them to meet once a month during their last semester before graduation. The students themselves with help of the school find possible mentors that can help them deepen their thesis before completion of the studio arts training program. This year we have five interesting art profiles as external tutors for the students. Netai Halup is a painter, sculpturist and installation artist and he will have Uxval Goshez as his external mentor this year. 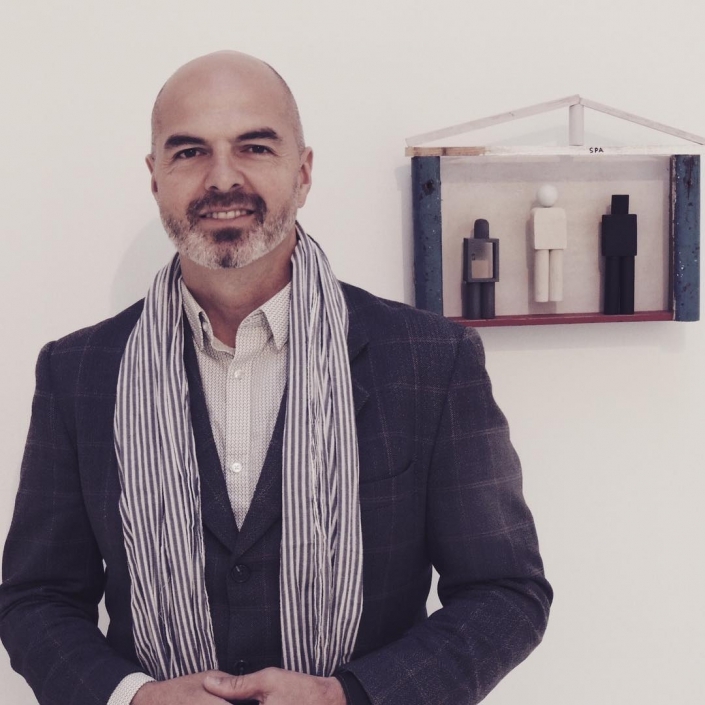 Uxval is an artist, curator and director of the contemporary art gallery Arte Aurora in Barcelona. 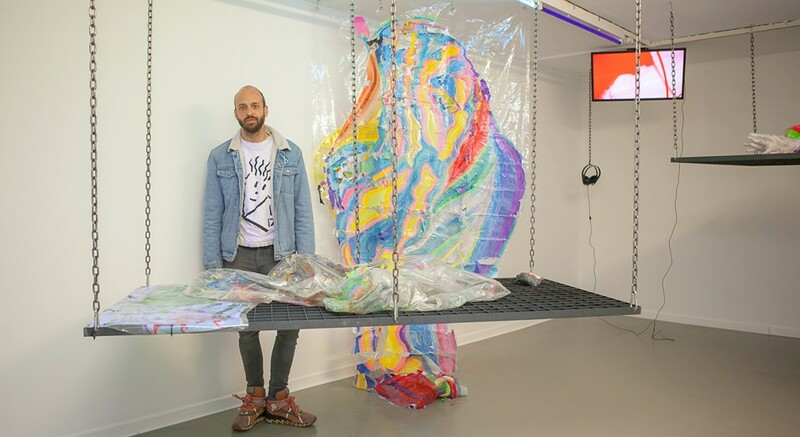 Raechel Teitelbaum is a video, installation and performance artist exploring queerness and magic and is working with Antoni Hervas for her last semester, Antoni Hervas is a multimedia artist from Barcelona, working with wild colors, sculptural objects, paintings, and spaces. Layal Nakle is a multimedia artist working with notions of identity, mobility and conflict. 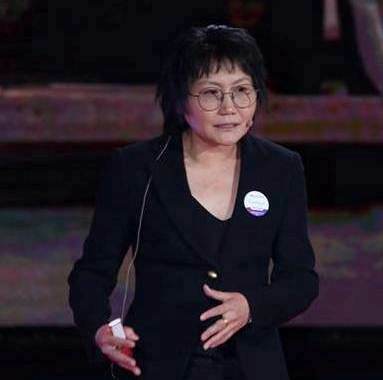 Her external tutor is Hiuwai Chu. 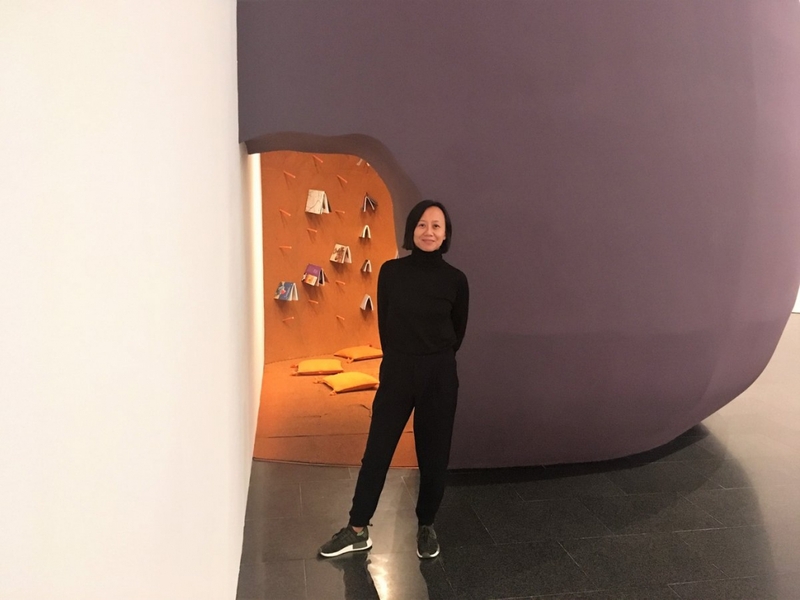 Hiuwai Chu is one of the curators at MACBA. Uchral Nyambold works with realism through paintings and objects. Her external tutor is Gantuya Badamgarav, founding Director of Mongolian Contemporary Art Support Associationand976 Art Gallery. Melle Skärfstad is a multimedia artist working with bodily expression, female identity and consciousness. 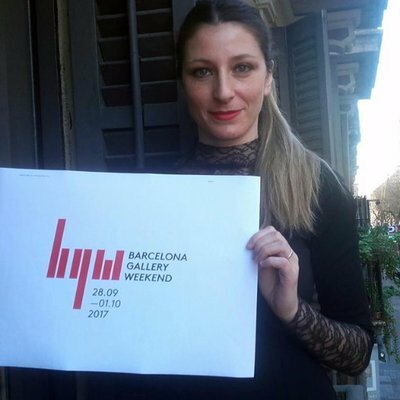 Her external tutor is Susanna Corchia, director of Barcelona gallery weekend. We are so excited to see our last year students grow further these last couple of months at the studio arts program at Metàfora before they leave to embark on their journeys as visual artists. We are thrilled to see the possible impact these external tutors will have on them and how their input and knowledge can push them further towards their objectives as artists.